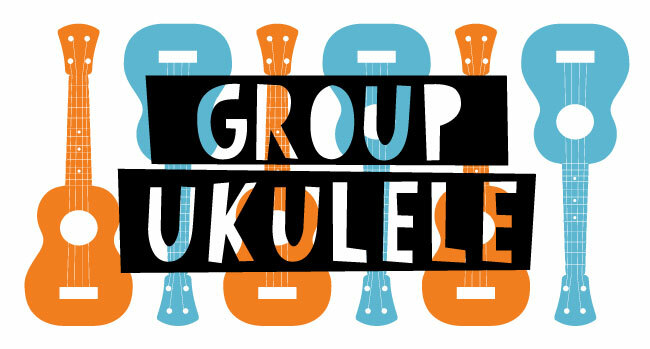 Join us on Fridays from 3:45 to 4:30 where, over this 7-week course, students will learn the foundational skills and concepts of music through the playing the ukulele. This class is a non-stop jam session from day one, introducing important concepts of music, such as playing as a group, through a selection of music that progresses from songs that can be played with one-finger on day one, to more complex songs ranging from traditional Hawaiian to current pop hits. Enrollment is ongoing, so join at any time, and drop-ins are always welcome! Looking to take you Uke to the next level, miss a class? Ahmed is a trilingual artist, composer and multi-instrumentalist. Originally from Egypt, he listened to and lived in both Egyptian and Japanese cultures during his childhood. He picked up the drum kit at 17 and has been on a journey exploring the different languages of music ever since. Starting from heavy metal music, he quickly expanded into learning jazz and funk, eventually learning piano and composition along the way. Ahmed has performed in various places around the world, including San Francisco, Philadelphia, Tokyo and Cairo. He has performed in local festivals with several notable artists in the Bay Area, including Audiopharmacy, Climbingpoetree, Nina Grae, Sasha Bayan, Teao Sense and YOURS. His style of playing ranges from rock, funk, reggae and jazz all the way to hip-hop as well as electronic and world music.